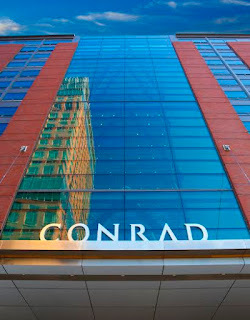 Photograph provided by Conrad New York. We’ve been fortunate to enjoy several trips to New York over the past few years. One of our goals for every New York trip is to focus on one or two neighborhoods in this amazing, explorable city! We love to spend extended time getting a feel for each neighborhood’s unique personality, enjoy its special restaurants, and visit some of its iconic attractions. 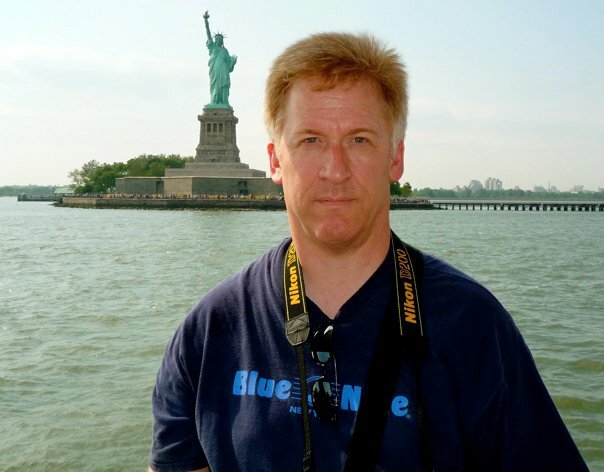 In the past, we’ve explored the Upper West Side, Greenwich Village, and the Flatiron. For our April visit, we focused on a new-to-us area: Battery Park City, located at the Southern tip of Manhattan. It’s a quieter part of the city, away from the hustle and bustle of the more touristy areas of New York -- but it provides easy access to a number of great attractions. 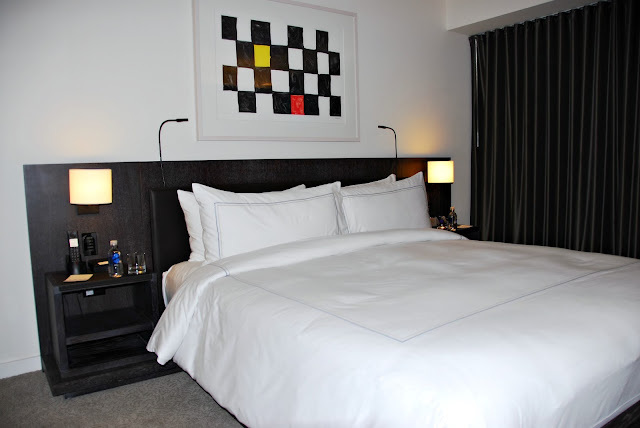 Our home base for our exploration of the Battery Park City/Financial District was the modern Conrad New York. This luxury property is easy walking distance to both the National September 11 Memorial & Museum and the large new Brookfield Place retail center. 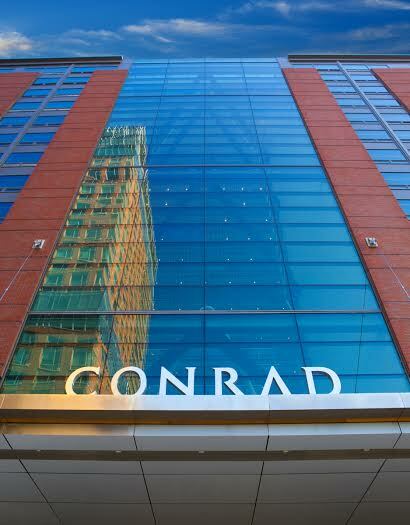 The Conrad New York is also conveniently located if you’re planning a ride on the Staten Island Ferry or a tour of the nearby Statue of Liberty/Ellis Island. The Conrad New York is a 463-room all-suites property that features ultra-modern architecture and wide range of upscale guest amenities. We entered the hotel on the ground floor and took an escalator up to the open, airy main lobby. The check in process was simple and quick. We made our way to our suite, which really felt more like a New York penthouse apartment than a hotel room! Our two-room suite featured a comfy living room complete with a large flat-screen TV, a large bathroom with separate shower, and a spacious bedroom with a King bed. The suite's comfortable living room area featured a wet bar with a Nespresso coffee machine and a variety of coffee flavors to choose from. We especially liked the sliding door that was situated between the living room and bedroom areas. If one of us wanted to make a phone call while the other was watching TV, we could easily do both without disturbing each other. By now, you know that Michael and I really appreciate the extra “little touches” that a property provides when we travel. One of the best features that the Conrad Hotels offers every guest is the Conrad Concierge app. This free app is available for both Apple and Android devices, and it allows Conrad guests to customize their stay both before their arrival and during their stay! Guests can use the Conrad Concierge to schedule a spa treatment, have a room service meal waiting in their room at arrival, and even specify the type of bath amenities they want to use. This app made us feel like VIPs! We settled into our suite, changed into comfy clothes, and decided we were hungry. 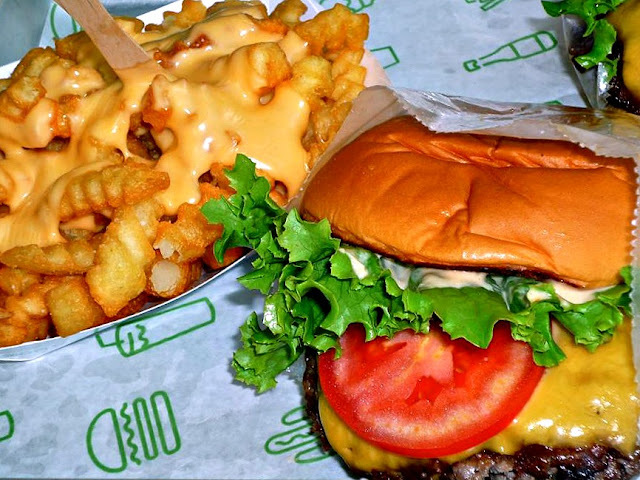 Lucky for us, Shake Shack's Battery Park City location is literally around the corner from the Conrad. If you’ve never had a Shake Shack burger, they’re a must-do for any visit we make to New York. They're my favorite burger…and well worth the lines to get your hands on one! Lucky for us, the line was manageable when we arrived this time. We ordered Shack Burgers with cheese and cheesy crinkle cut fries and managed to score a table before our food was ready. This place is popular...and for good reason! 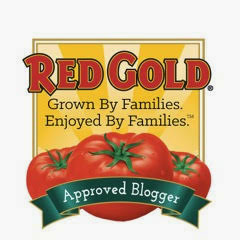 Their burgers are juicy, made with 100% Angus beef. Lucky for us, Shake Shack just opened in Austin, about an hour-and-a-half from us...so we can get our fix just a bit easier from now on! After we enjoyed our early lunch, we decided to take a boat cruise to the Statue of Liberty. 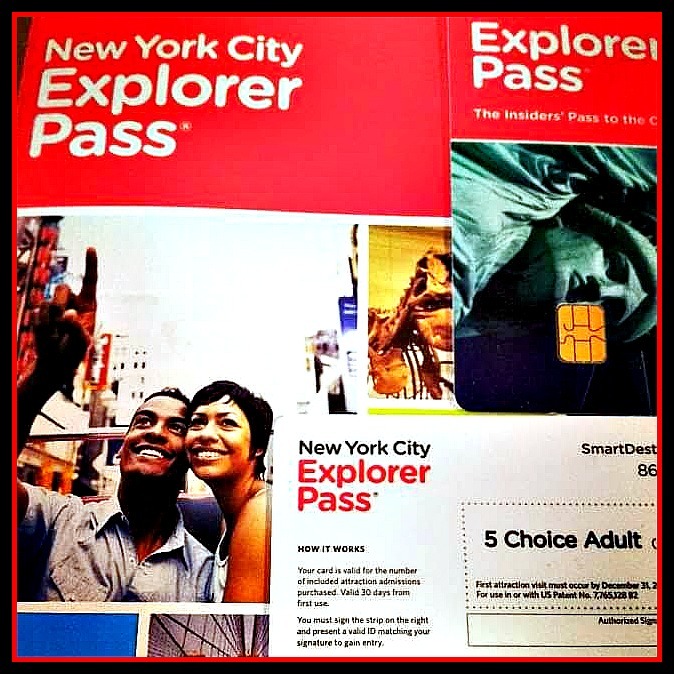 Thanks to our New York City Explorer Pass, it was super easy! 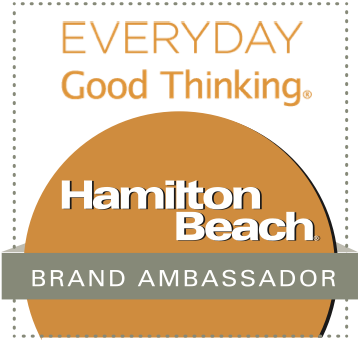 The handy Explorer Pass card is perfect for travelers like us who love to visit all of the best sites. There are nearly 60 attractions all over New York City to choose from -- then you purchase an Explorer Pass card that allows you to pick either 3, 5, 7, or 10 attractions to visit during your trip. The Explorer Pass saves an average of 45% off admission prices, and you also get to skip the line at many of the most busy and popular attractions! 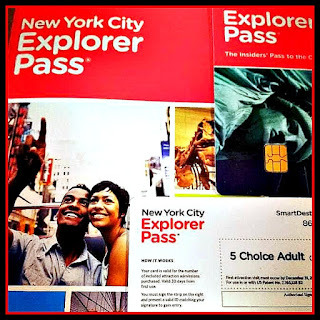 We found the Explorer Pass to be a great addition to your trip and highly recommend purchasing one for any trip to New York. 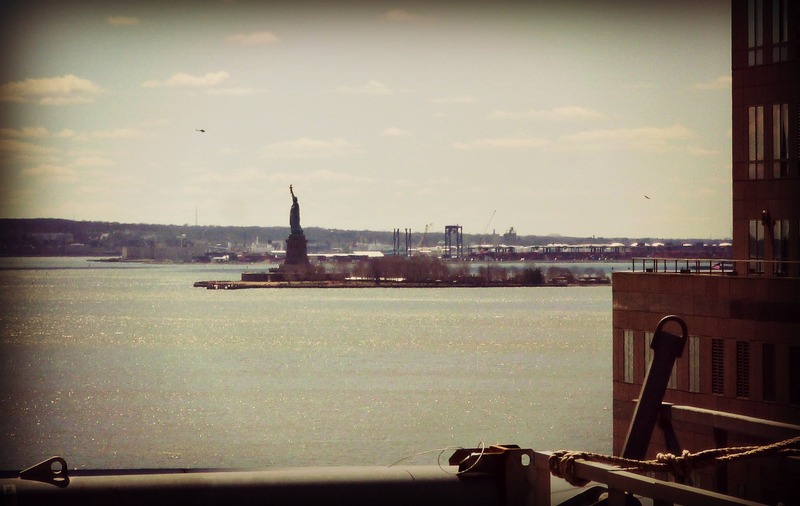 We hopped into a nearby cab and headed to the nearby South Street Seaport to take the ZEPHYR Statue of Liberty Express Cruise that was included with our Explorer Pass. This fun 1-hour cruise provides lots of great photo ops of iconic New York images -- including the Statue of Liberty, Empire State Building, Brooklyn Bridge, the World Trade Center site. As you can see, our boat got very close to Lady Liberty! I decided to snap a photograph of the photographer so he could come out from behind the lens. After we got back to the Conrad, we decided to make the 10-minute walk over to the National September 11 Memorial & Museum. Visiting the outdoor memorial and taking the self-guided walking museum tour is definitely an emotional experience -- on many levels. However, we found it ultimately to be an uplifting experience. At different points during our visit, I found myself feeling a wide range of emotions: sadness, anger, and grief...but also pride and a renewed belief in the inherent goodness in people. The museum experience features a wide range of modern multimedia exhibits. You can spend as much -- or as little -- time as you want exploring each exhibit. I learned so many things that I didn't know about the sacrifice and bravery of the first responders, and how New York's citizens coped during the days and months after this tragedy. Yes, there were some tears that afternoon. However, Michael and I ultimately left the museum feeling hope and pride in how New York City -- and our entire nation -- reacted in the face of terrorism. After our emotional visit to the September 11 Museum, we paused to reflect for a few minutes at one of the two outdoor reflecting pools where the Twin Towers once stood. The names of those who died that fateful day are engraved around the perimeter of each reflecting pool. We also paused to admire the new 104-story One World Trade Center tower. Visitors can now enjoy the One World Observatory, which is located on the building's 102nd floor. The observatory provides 360-degree views in all directions of New York City -- and beyond. It was definitely a contemplative walk back to the Conrad. We made our way back to our suite and rested for a bit before it was time to get ready for cocktails at the Conrad’s Loopy Doopy Rooftop Bar. This popular warm-weather spot is the perfect place for a pre-dinner cocktail. 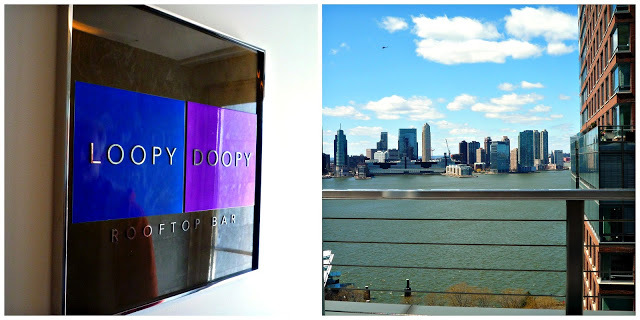 Loopy Doopy features plenty of comfy seating, views of both the Hudson River and the Statue of Liberty…and lots of fun cocktails! We enjoyed a pair of their signature fizzy Prosecco & Ice Pop cocktails. Michael and I enjoyed the creatively flavored blueberry-mint and raspberry-thyme varieties...and both were so refreshing! 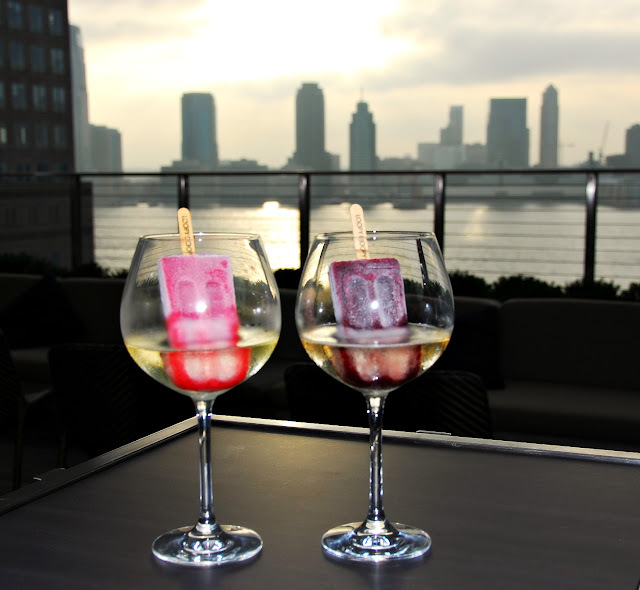 As the ice pop melts, it adds a punch of fruit flavor to the Prosecco...or you can take a fizzy bite of your ice pop. Either way, it's a fun experience! After enjoying our Spring cocktails -- and amazing views of the Statue of Liberty and Hudson River -- it was time to head downstairs for dinner at Atrio, the Conrad New York’s signature restaurant. Atrio features modern Mediterranean flavors, with both casual and upscale menu items to choose from. We were warmly greeted by Atrio's Executive Chef Antonio Cardoso, who told us a bit about the inspiration for his Spring menu. Chef Cardoso is from Portugal and has been Atrio's Executive Chef since 2013. We sampled a range of menu items from Atrio's dinner menu, and everything presented was expertly cooked and flavorful. We started with a fantastic appetizer plate that included burrata, a drizzle of excellent olive oil and balsamic reduction, and the most amazing hand-shaved bone-in Cinco Jotas (5J) jamon iberico. This is some of the finest jamon iberico in the world, smooth as silk and richly marbled. It paired perfectly with the creamy burrata and tart balsamic reduction. Next came a small plate and an appetizer. 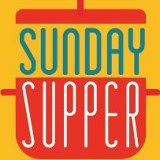 We enjoyed the expertly prepared Spring Vegetable Risotto and the Frito Mista. The risotto was literally a taste of Spring -- perfectly creamy and topped with shaved black truffle. The frito mista was bursting with flavor! It featured lightly fried shrimp, scallops, calamari, octopus, and paper-thin slices of lemon. The combination of tender, sweet seafood and bright lemon was phenomenal...I couldn't stop eating it! Then the kitchen sent out a pair of Atrio's more casual fare. We had a gorgeous Niman Ranch Burger that was served with perfectly crisp french fries. The kitchen also sent out a handmade Stone Fired Pizza with San Marzano tomatoes, a generous amount of local mozzarella, and fresh basil. The crust was perfectly crispy, with zesty sauce and creamy mozzarella. I loved that Atria treated casual fare like burgers and pizza with such care and attention to detail! We were starting to get full, but we still had a pair of entrees coming to the table! Michael selected a hangar steak served with fried potatoes, while I opted for the seared Maine scallops. The hangar steak was perfectly cooked, tender and juicy. The grilled shishito peppers that accompanied the steak provided a nice spicy kick. My scallops were perfectly caramelized on the outside, with a moist, sweet interior. 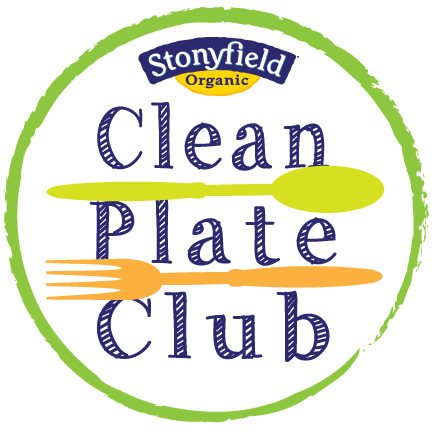 They were served with a lovely Spring pea puree and earthy roasted morel mushrooms. Our dinner at Atrio was a fabulous culinary experience from start to end. It was especially nice to simply hop on the lobby elevator and be back in our suite in a few short minutes! We fell into our comfy King bed and enjoyed a great night sleep. The next morning, we decided to go for a stroll around the Battery Park City neighborhood surrounding the Conrad New York. 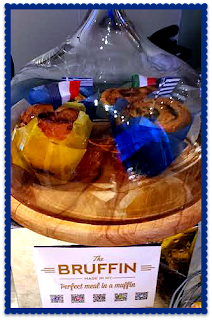 On our way out, we picked up a new menu item that Atrio is featuring for breakfast: the bruffin! They're savory breakfast muffins filled with themed ingredients inspired by countries around the world. These bruffins are a "handy" and delicious grab-and-go breakfast -- perfect to eat while you’re on the move. We shared a decadent French bruffin, which featured lardons, gruyere, and brie! Love to run or take a stroll? Cross the street just outside the Conrad's front entrance and you'll find a pretty jogging/walking path overlooking the Hudson River. Are you a history buff? Spend some time exploring the outdoor Irish Hunger Memorial park that's just across the way. 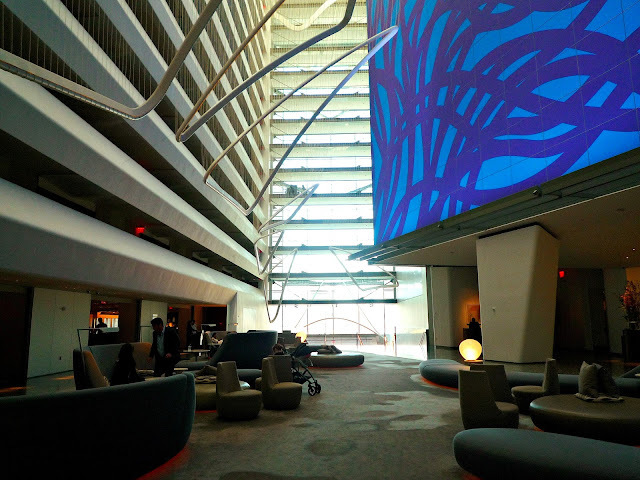 During our walk, we discovered an adjacent Regal movie theater, several fine dining and casual eateries, and the new Brookfield Place retail center. Inside are high-end retail shops, a casual gourmet food court, and space for live music events. The next time you're in New York, I hope you'll consider spending at least a portion of your trip in the Battery Park City area of Lower Manhattan. It has tons of great things to see and do...and eat! It's also less touristy than many areas of New York, which means fewer crowds and a more laid-back vibe. The Conrad New York is a wonderful all-suites hotel that features a location that's convenient to many of the area's best attractions. Disclosure: Conrad New York provided us with complimentary accommodations, dinner at Atrio, and cocktails at Loopy Doopy Rooftop Bar to facilitate a feature in this article. 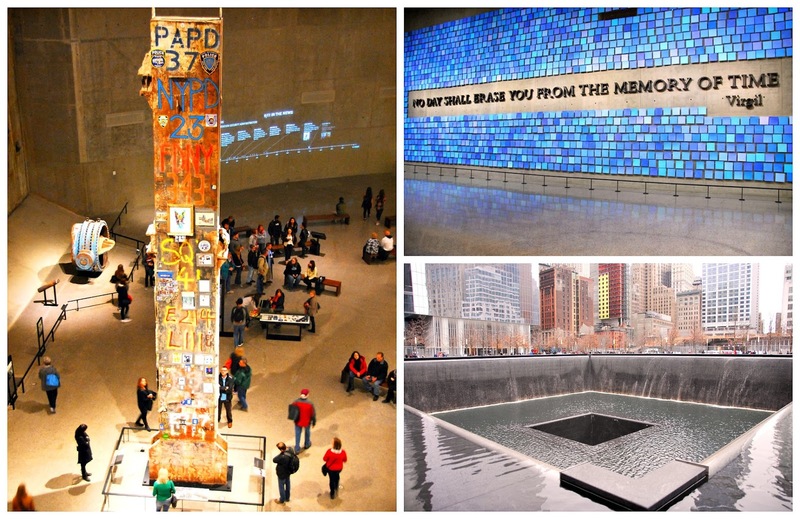 The 911 Memorial Museum also provided complimentary admission, and Smart Destinations provided us with a pair of Explorer Passes. All opinions expressed are solely my own. Unless noted, photographs are copyrighted by Michael K. Garcia and may not be copied or otherwise used without prior permission.